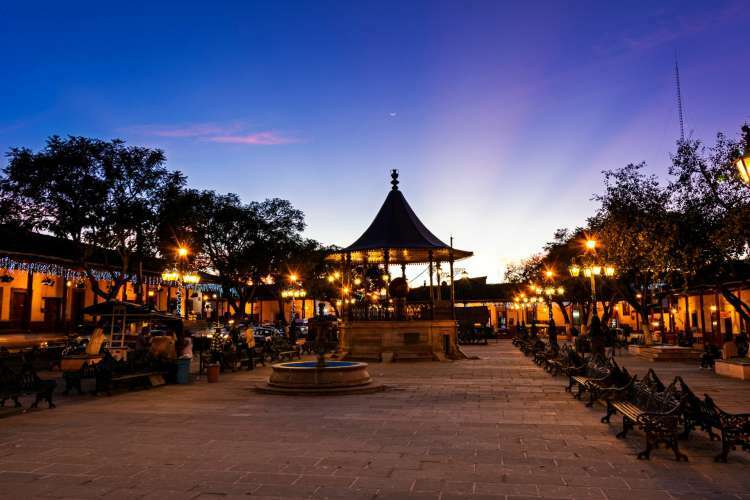 If you visit Ixtapa Zihuatanejo, Don’t miss the opportunity to travel to this two magic towns in the estate of Michoacan, Patzcuaro and Santa Clara del Cobre (Cooper Town of Santa Clara). 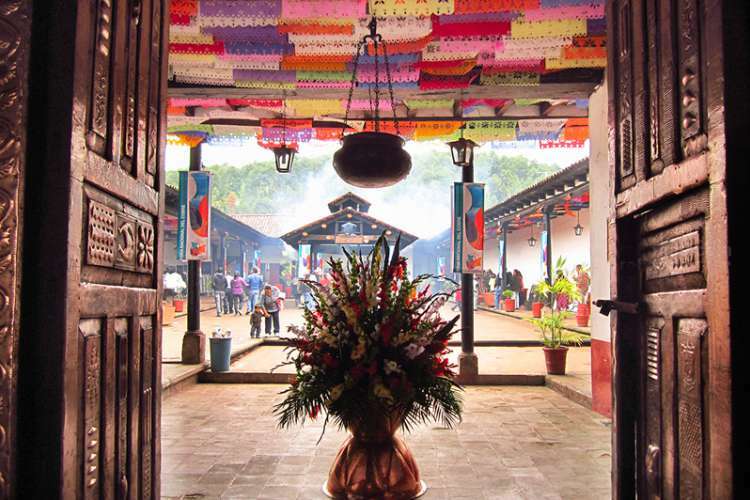 You will be surprise with their handicrafts made of wood, iron, baskets, textiles and pottery, as well its churchs, customs and tradition of this part of Mexico. 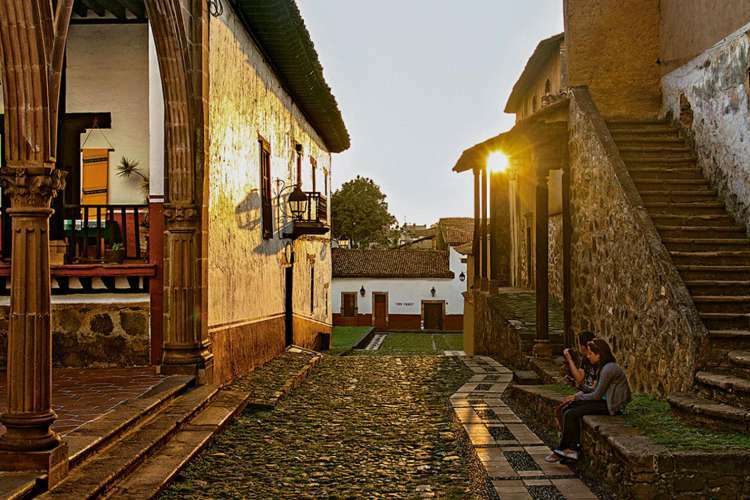 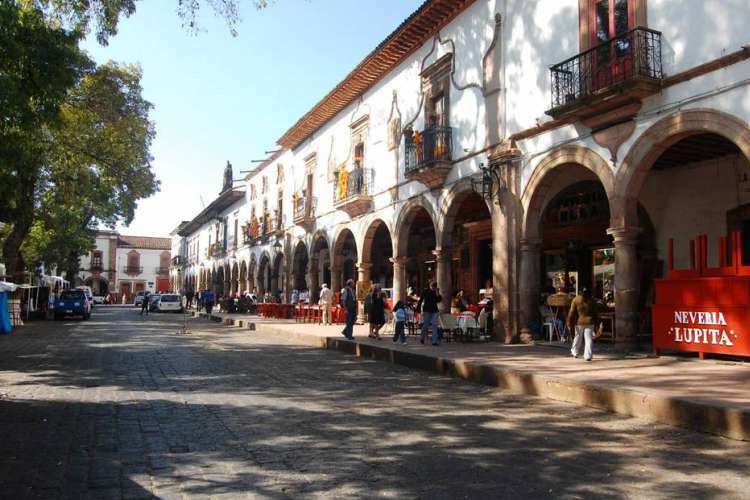 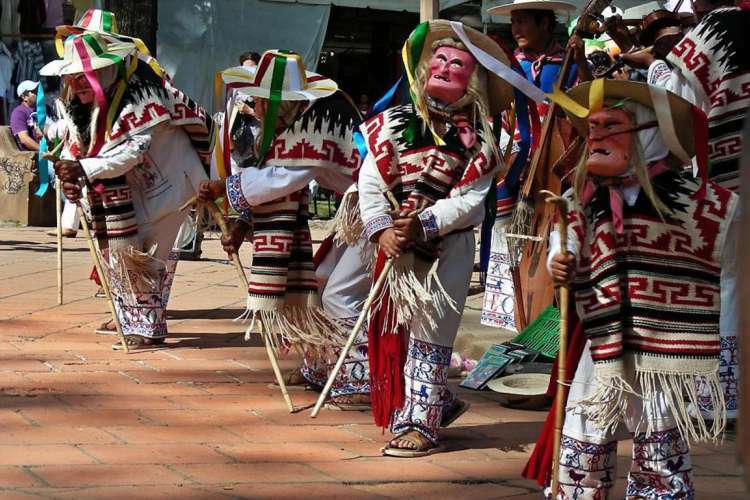 Patzcuaro is considerated a Magical Town is a classic destination in the State of Michoacan also well know for its celebration of the Day of the Dead. 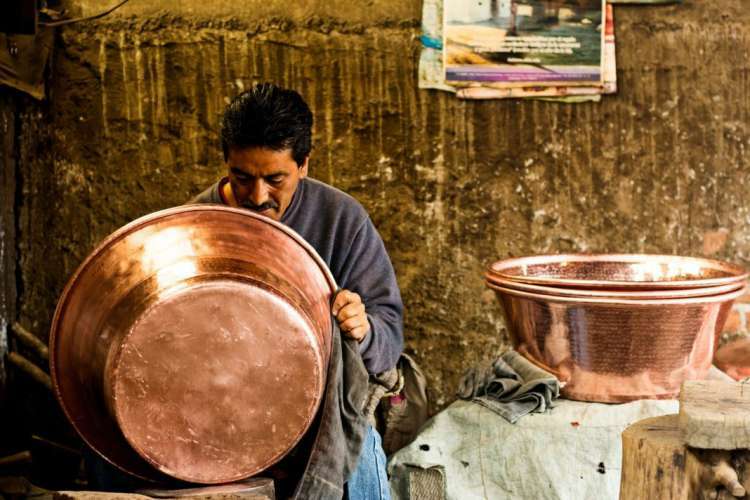 Santa Clara del Cobre, another Magic Town is internationally recognized for its beautiful handcrafted copper Works, the town has a unique appeal because the houses have titled roofs and two-colored walls: half white and half red. 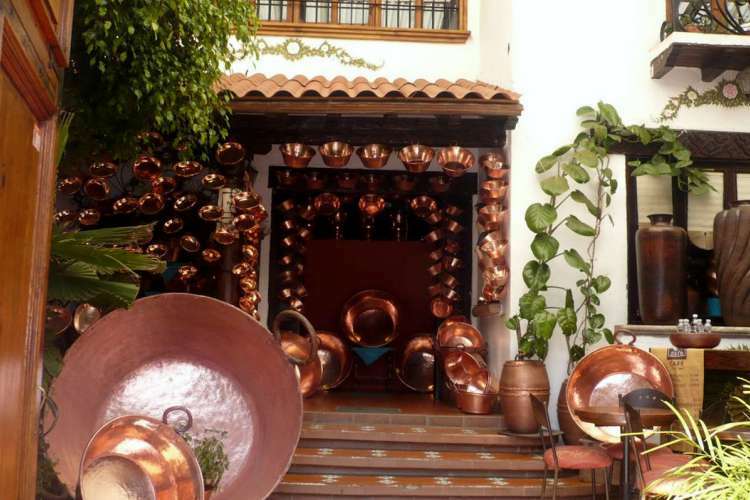 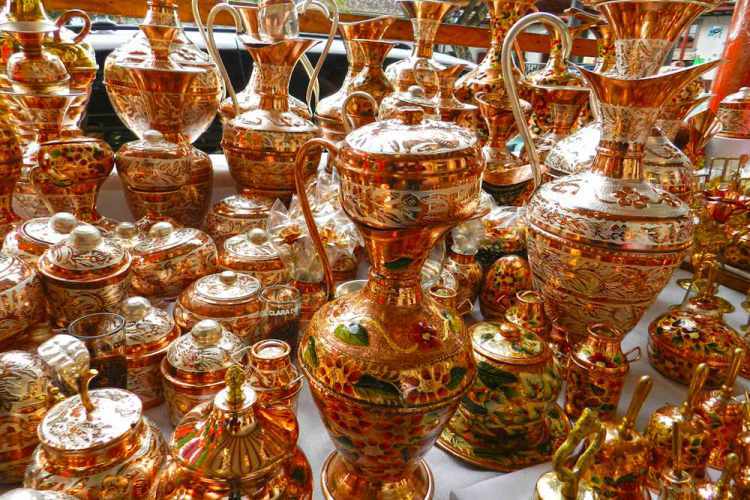 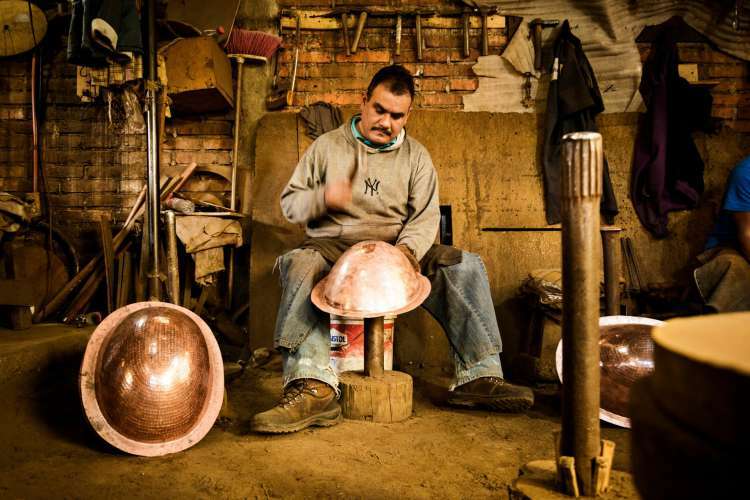 Local artesan will show you how they work with the cooper and you will be able to visit the copper craft shops and galleries. 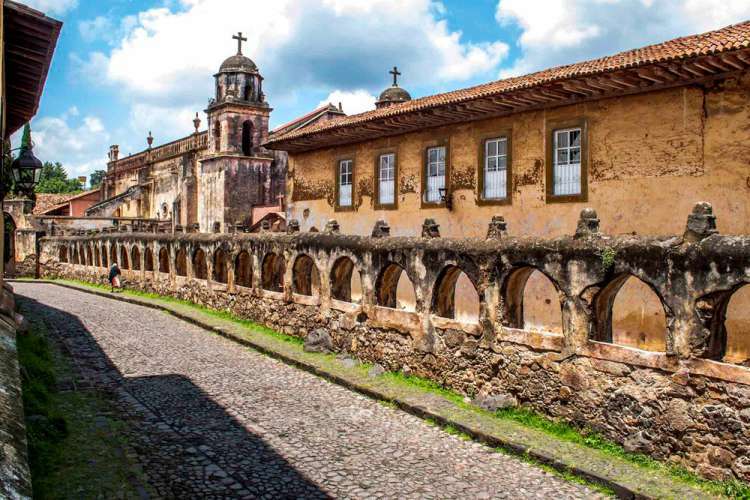 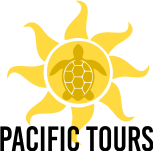 Both Patzcuaro and Santa Clara del Cobre are those magic towns that you shouldnt miss if you visit Ixtapa Zihuatanejo, they have lots of history. 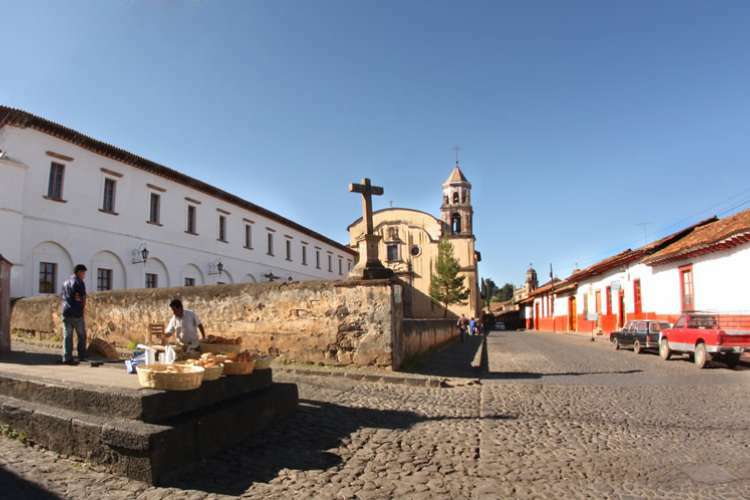 Our tour guide will show you the best of each town and will give you a full information on when and how these towm were settled down.